Your bedroom offers the perfect place for relaxation. It is the most private room in your home. You can redesign your bedroom according to your taste using simple changes in color, textures, floors, ceilings, among others. Redesigning your bedroom sometime needs a tweak such as new lightings or paintings in order to transform it. Here are five modern designs you should consider in creating a comfortable and serene modern bedroom. Choose the lights that will fit and brighten your bedroom. Consider the limitations of your room and what you need when designing the bedroom lights. Incorporate ambient lights, accent lights, and task lights to fulfill all your needs while in your beautiful room. Consider flexible ambient that you can adjust depending on moods or activity in the bedroom. The floating in the airflow sets a peaceful and relaxing atmosphere in the bedroom. The gray color blends with most of the other colors. 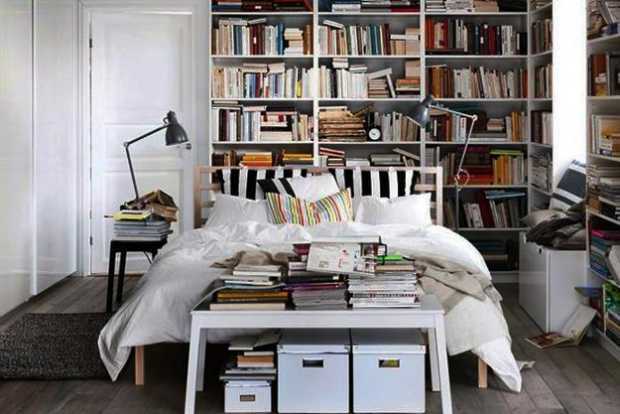 It offers versatility to your bedroom and beauty. Gray beddings are neutral, and you can add other furniture with different colors in your room. 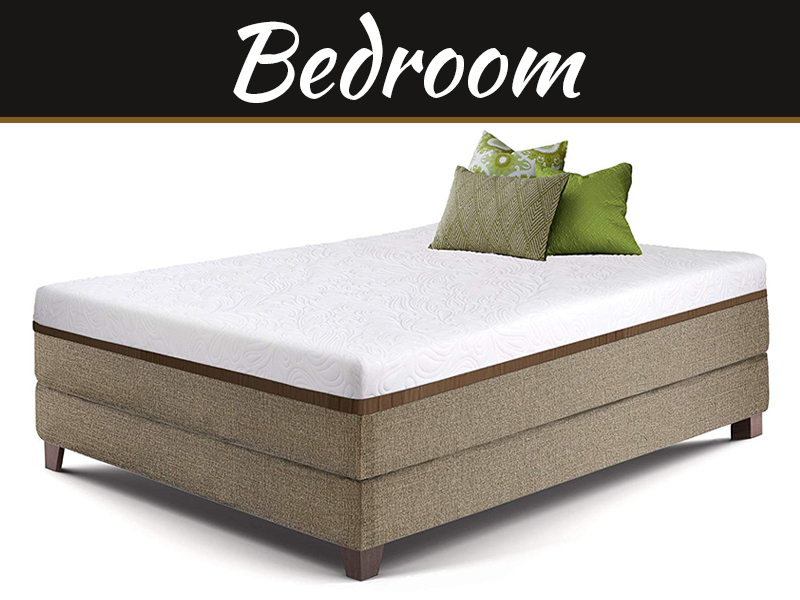 Ignite your sleep with king bed dimensions with enough space for relaxation of your family. 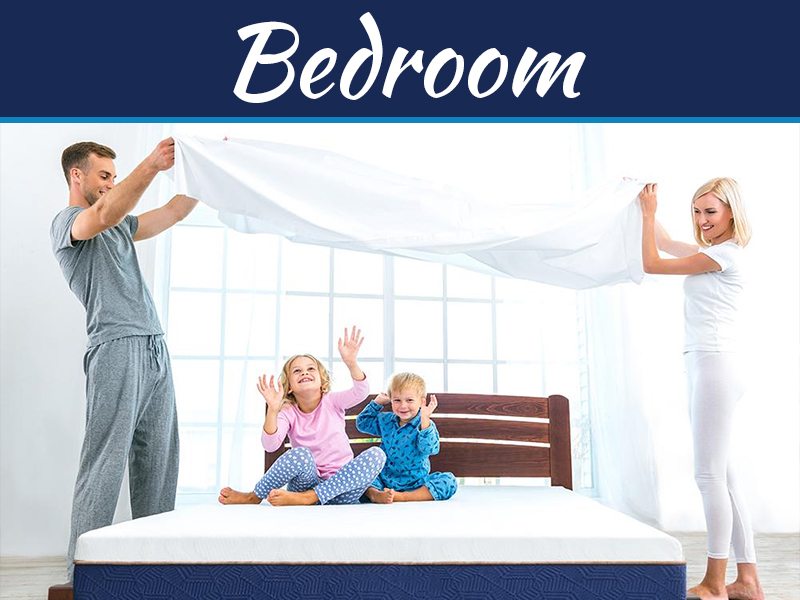 The king-size mattress also offers enough space for stretching your legs, more natural breathing, and more sleep with minimal turns due to distraction from your partner. You can paint your room gray and add other colors in different areas of your bedroom. The pallet design is a brilliant home furniture and decorations in the bedroom. With a mix of neutral colors, the bedroom in pallet design provides a relaxing atmosphere. A neutral color pallet decorates your bedroom with various vibrant accents. You can add linen design with different texture and art to beautify your bedroom. With pallet bedroom, you have the liberty to reshape your bed to any style of you may like. Pallet bedroom is suitable if your room is small and therefore creates room for storage of other furniture. The multifunctional design is suitable for small living and small bedrooms. The plan is flexible and comfortable and saves spaces for furniture in your bedroom. The multifunctional interior design decorates small apartments with contemporary designs, raised beds, loft beds, furniture with hidden storage spaces among others. With convertible items, the design improves the functionality of the room and maximize limited spaces available. You can function of furniture and change the locations of the things in the bedroom. 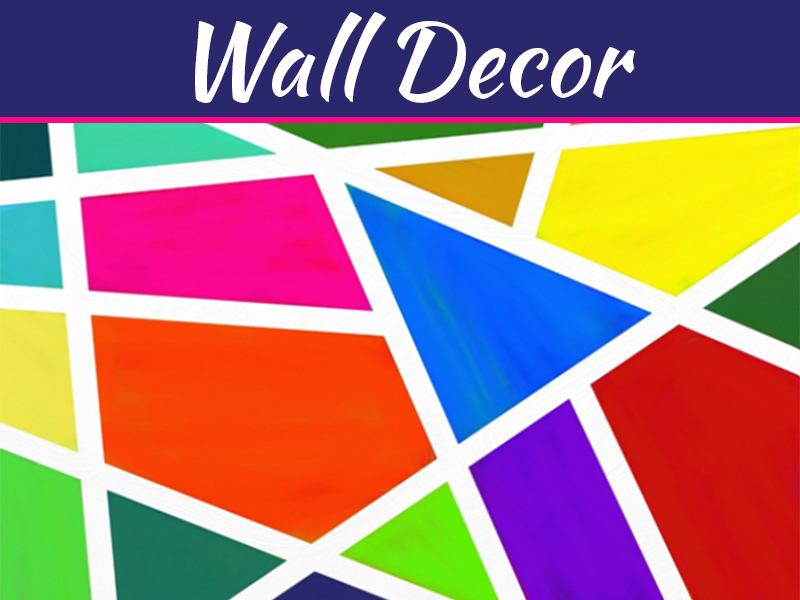 You can paint the room and add elegant lighting to your room to beautify your bedroom. 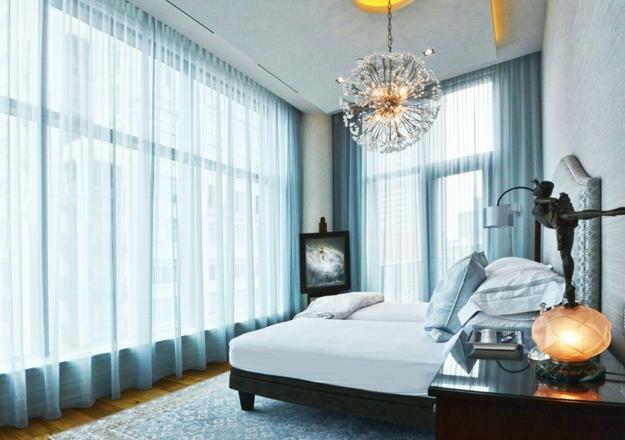 Ample lighting is critical in designing a conducive bedroom. Skylights and high windows add natural light to your room while reading before sleeping. The skylights also provide fresh air and glimpse of the green outdoors. Cool breezes flow through your bedroom during hot summers. Your bedroom is brighter with abundant solar lights. You can enjoy the weather outside your room while relaxing comfortably in your bedroom or enjoying your novel. With these modern designs, you can enhance your bedroom style and break the boredom. Proper bedroom lighting elevates the modesty of your bedroom and adds beauty to it. The skylights cut on your bills and add illumination. The pallet design gives you a chance to design your favorite shape of the bedroom while a gray design allows adding other decoration of different colors without diminishing the beauty of your room. The multifunctional bedroom provides exciting solutions in small homes, improves their functionality and appeal to homeowner and family. Utilize the modern, stylish design ideas to beautify your bedroom.